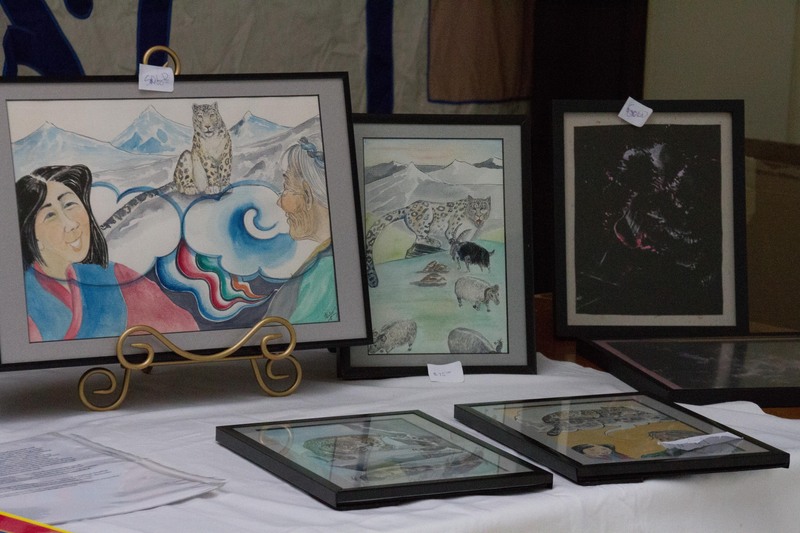 Summits and Snow Leopards fundraiser was a success! This year’s SLC biennial fundraiser was fantastic! 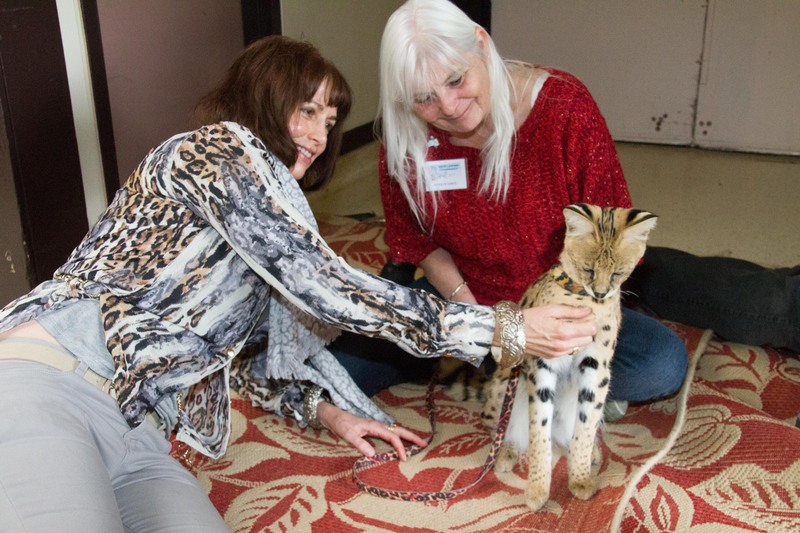 Thanks to our friends, supporters and amazing volunteers, we not only had a fun and exciting day, but we were able to raise funds to protect the endangered snow leopard. 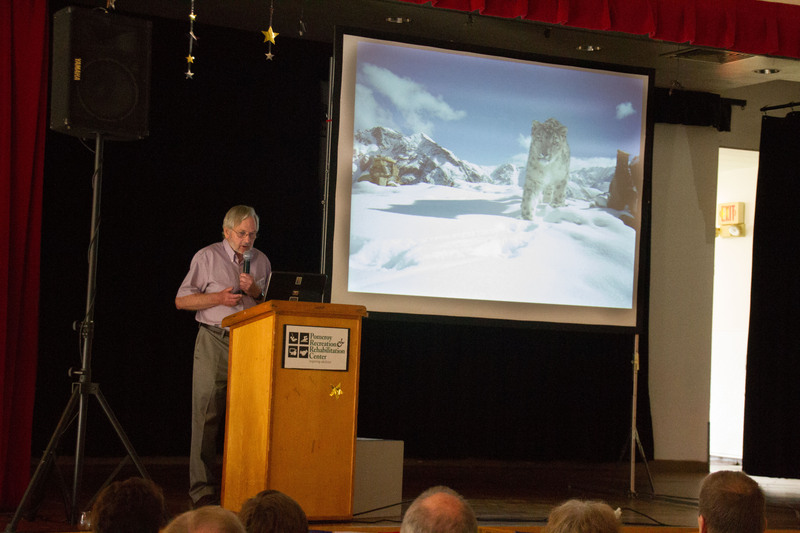 Summits and Snowleopards took place at the Janet Pomeroy Center in San Francisco on May 5 and hosted guest speaker, Broughton Coburn, author of The Vast Unknown–America’s First Ascent of Everest. Opening ceremonies included a beautiful shamanic blessing complete with an altar, drumming, and conch shell blowing by cultural practitioner, Ernesto Olmos. 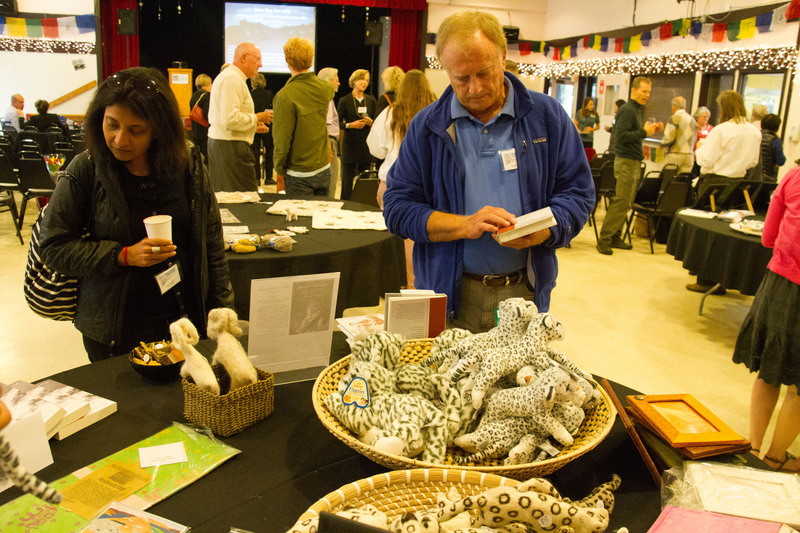 Following this, guests were able to browse and purchase a variety of treasures and artwork at the Central Asian bazaar and silent auction while enjoying a tempting selection of hand crafted bites and the divine Long Tail Wine from Goosecross Cellars. 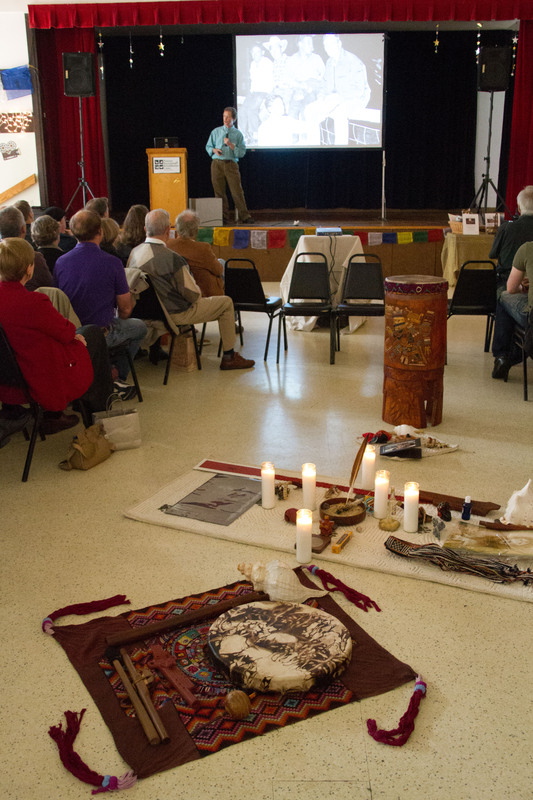 Guests enjoyed a very interesting, informative presentation by SLC Director Rodney Jackson of the recent accomplishments of the Snow Leopard Conservancy. 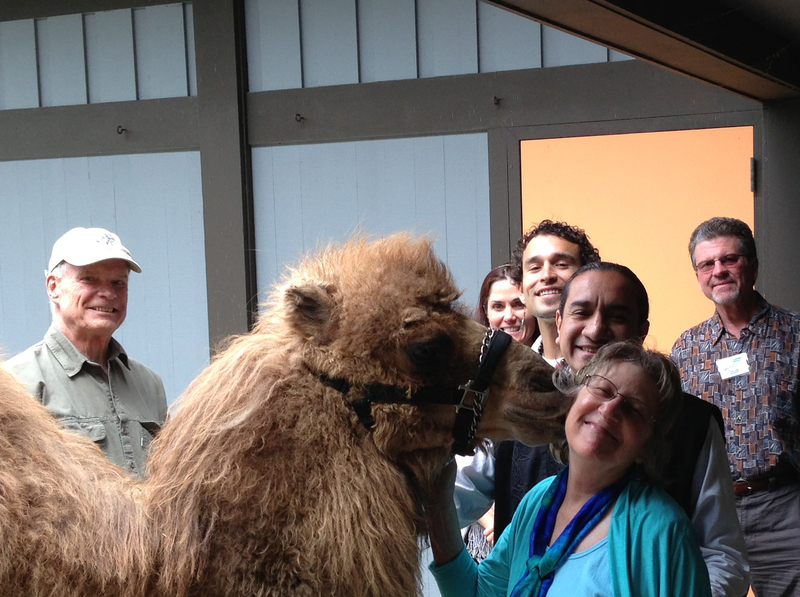 Almost as captivating as Rodney’s presentation were ambassador animals Keesa the therapy camel, Kiara the serval, and an adorable fennec fox that guests were able to closely interact with. 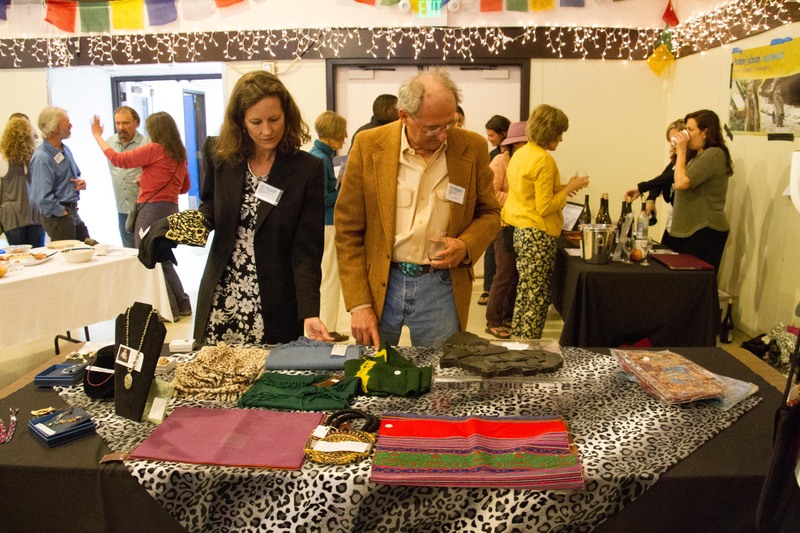 Snow Leopard Conservancy invites all of you to attend the next fundraiser in 2015. We’re looking forward to making that one even more fun! ← Join us for our Amazing Snow Leopard Fundraiser!